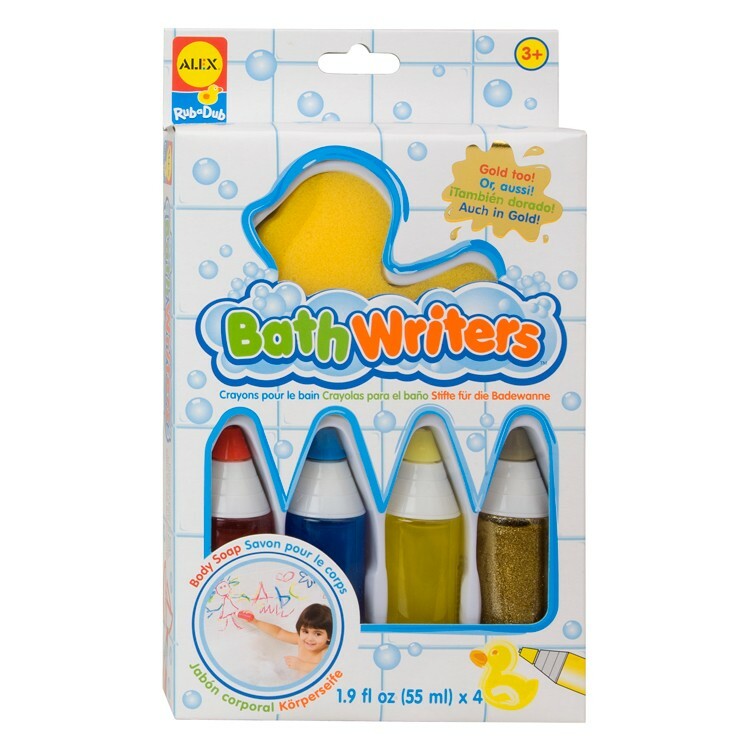 Paint glittery pictures right in the tub with this 4 pc set of Bath Writers by Alex. 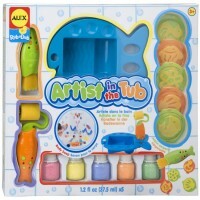 Become an artist in the tub! Paint in the Tub Bath Writers 4 pc Bath Set by Alex comes with everything your preschool child needs to keep him entertained as he/she takes a bath. 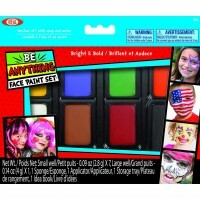 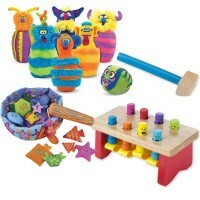 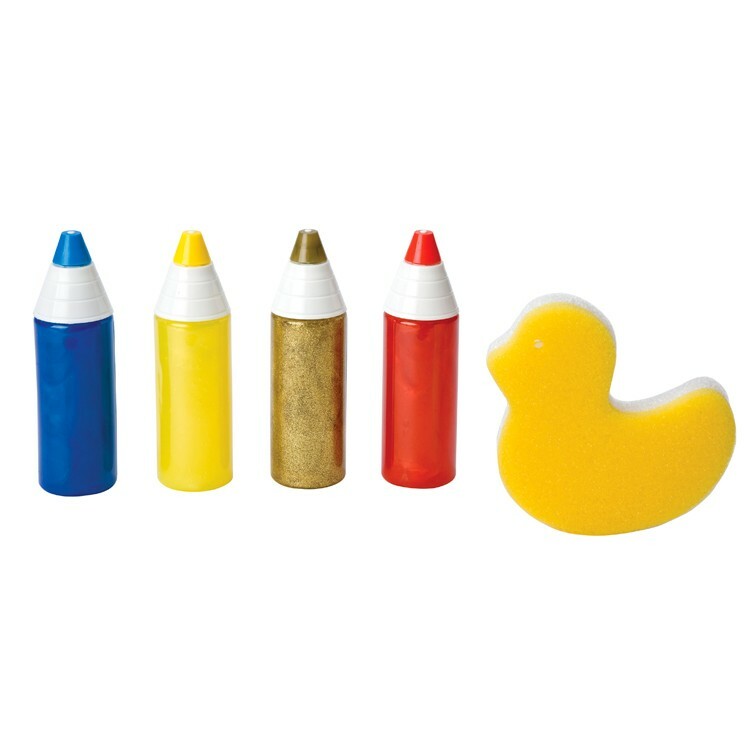 This bath paint set includes 4 squeeze tubes of bright colors washable paint and duck shaped sponge eraser. 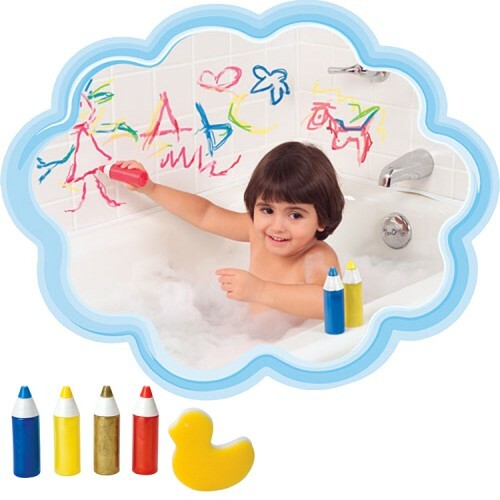 Sparkly gold, red, blue and yellow colors of paint from this Paint in the Tub Bath Writers 4 pc Bath Set from Educational Toys Planet will allow your bath artist to create a work of art right in the tub. 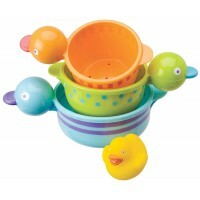 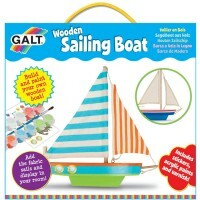 Easy to clean, this set of kids bath paint will keep preschool kids busy during bath time. 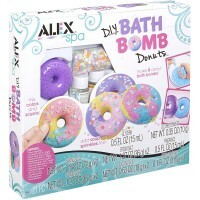 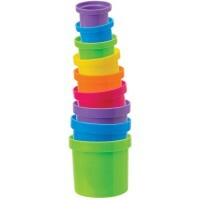 Dimensions of package 0.065" x 0.11" x 0.015"
Write your own review of Paint in the Tub Bath Writers 4 pc Bath Set. 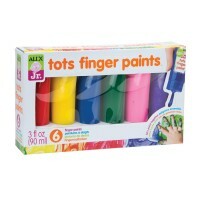 Rating: 5 I love these! 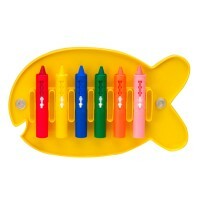 by Carla The marks easily come off the walls and it keeps my child occupied in the tub. 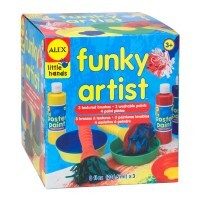 I've also noticed that shes trying to draw on the walls in the bedrooms less and less.